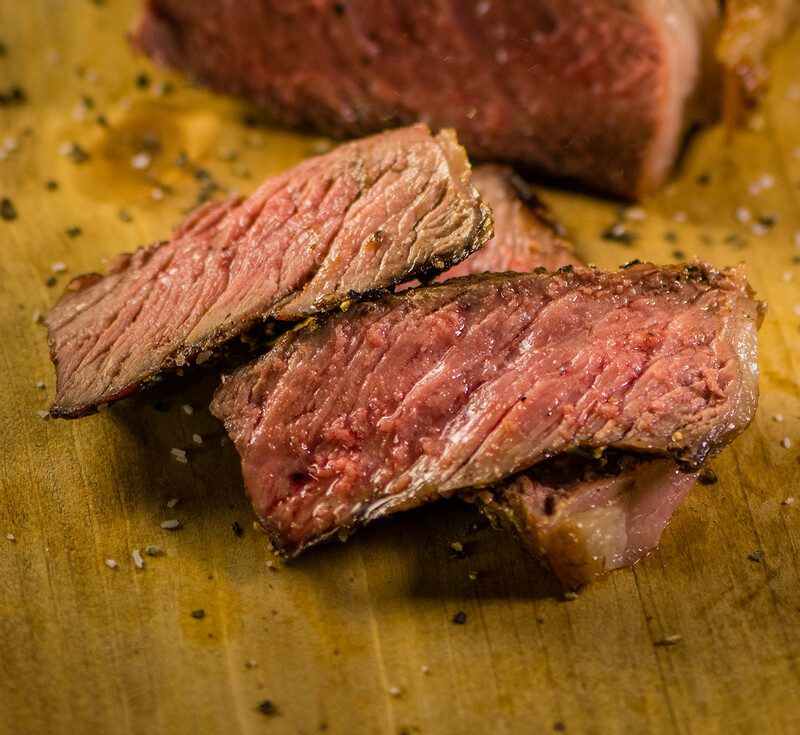 A great tasting steak makes all the difference. When it’s juicy, tender, and full of flavor, dining becomes an experience. 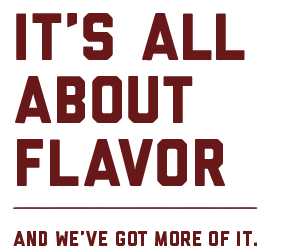 Two Rivers is determined to set a standard for taste and flavor…to be something people come back for. Since 1981, our family owned business has been on the leading edge of innovation. We make things better. 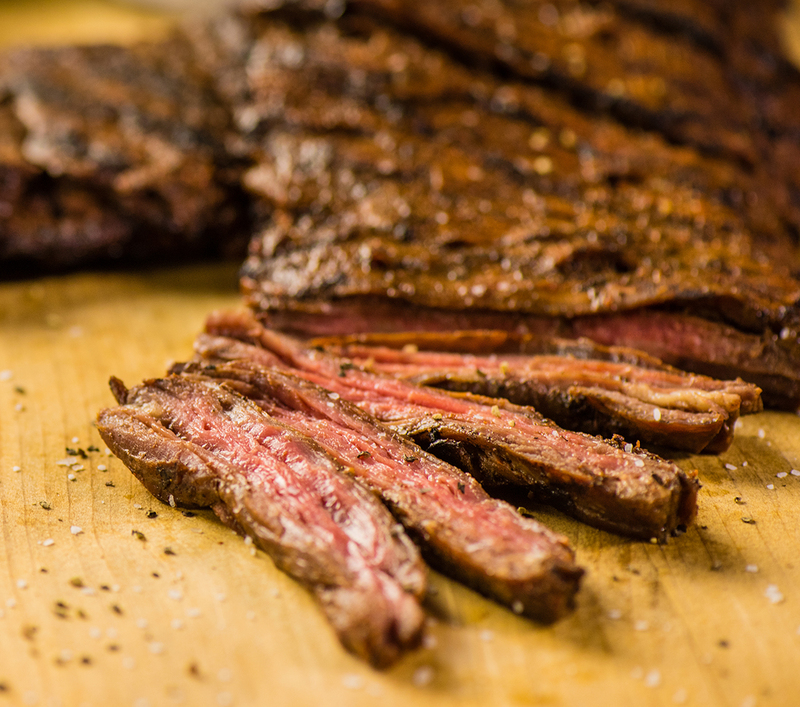 And, we’ve figured out how to make meat taste better. We know your center of the plate is important. That’s why it’s our highest priority to deliver exactly what we say we will – great tasting, quality meat while improving your bottom line. Tasting is believing. 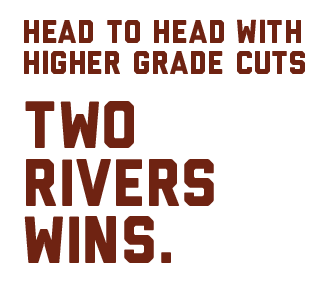 Head to head with higher grade cuts of beef, Two Rivers wins. We outscore higher cuts of meat in virtually every scenario. Two Rivers elevates the quality without elevating the cost. "We are in business to make our customers happy and to make money. Two Rivers does this!" For dinner, I ordered "Two Rivers Reserve" medium rare. It is the monthly special for October 2015, a 10 ounce New York steak, topped with a red wine mushroom sauce. It was cooked perfectly medium rare and it tasted delicious. Overall, it was a very satisfying dinner. My steak (Two Rivers Reserve Strip) was cooked to perfection and I was in meat heaven with each bite. Two Rivers serves over 70 distribution points, sells 1,000,000 pounds per week, and works with predominant foodservice distributors in the US. With expanding distribution domestically and internationally, Two Rivers is never far away. 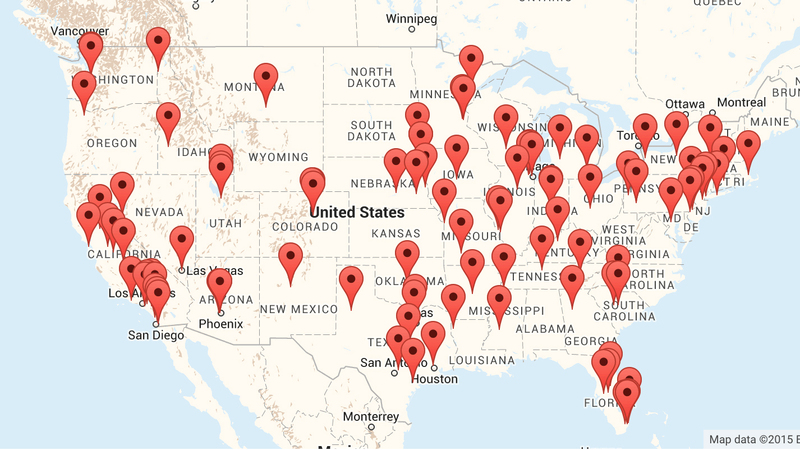 Find your nearest distributor or contact a Two Rivers sales representative for pricing and distribution information.